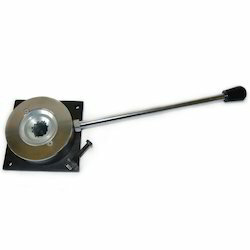 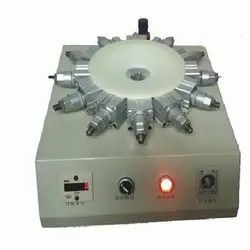 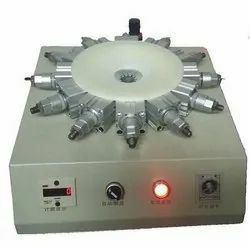 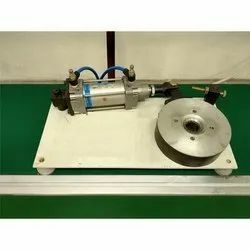 We are a leading Wholesale Trader of manual terminal pulling force tester ld-10t, automatic lamp cap crimping machine b22/e27, manual bulb crimping machine, b-22, semi-automatic lamp cap crimping machine, automatic lamp cap crimping machine and automatic glue dispensing machine for led from Noida, India. 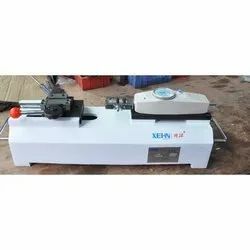 Product features Manual tensile tester terminal adapter domestic and imported NK,NLB series of pointer pushed Rally and HF Series Digital Force Gauge for tension and compression loads,plug power testing work.Horizontal installation. 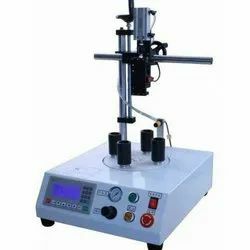 Manual operation,simple operation and stable.The rack can be mounted on the table surface used to make the frame more stable.